Ah, the Australian sunset. The reds, the pinks, the oranges- it's the perfect blend of peacefulness and fiery intensity. 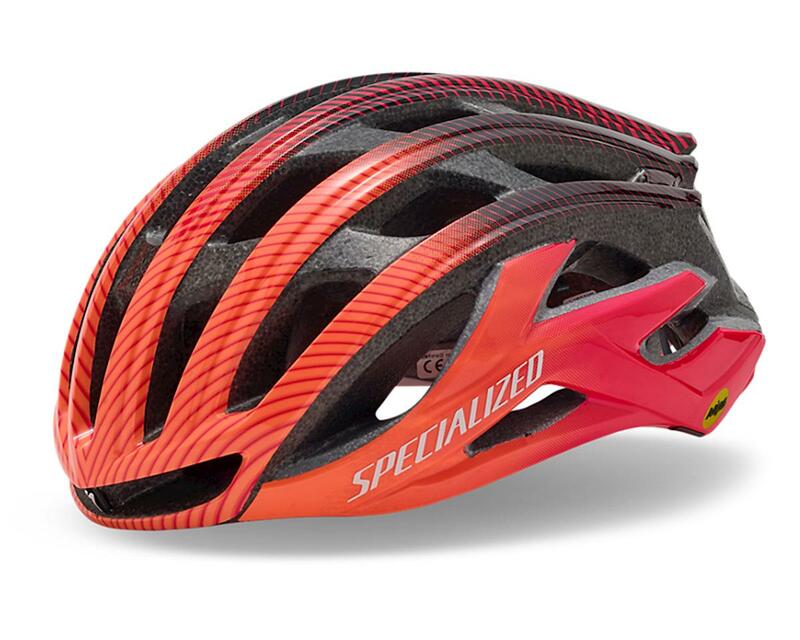 In honor of the Tour Down Under, Specialized has brought these colors to life in a limited-edition collection featuring their S-Works Prevail II Helmet. When Specialized set out to improve the original S-Works Prevail, they knew that they had their work cut out for them. How could they improve on the industry benchmark for fit, ventilation, and comfort? By listening to their riders—that’s how. Through this, they realized that there were a few aspects of the original Prevail II that needed to be changed, with the biggest request being for a lower-sitting design. With the Prevail, they set out to prove that big ideas can come in smaller packages. It all starts with their patented EPS construction that relies on multi-density foam that's paired with a woven, Aramid-reinforced skeleton. 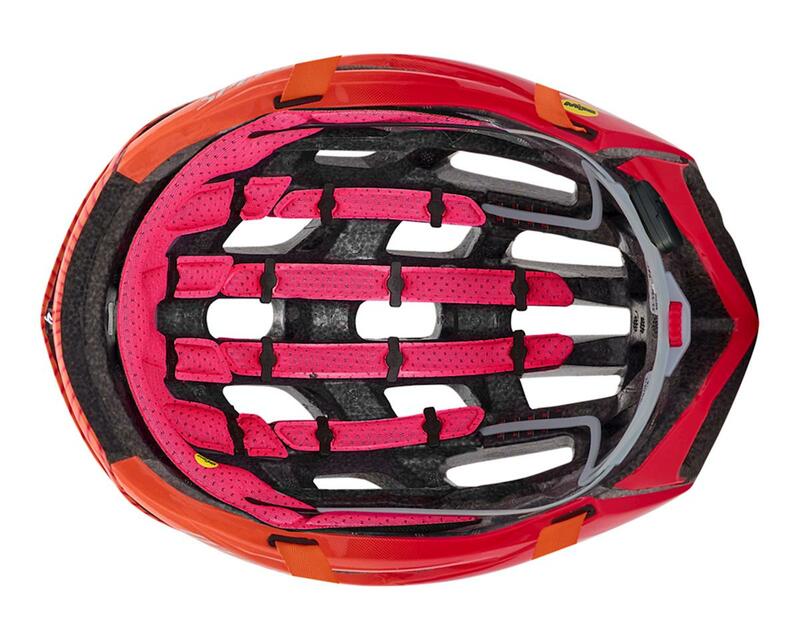 This comes with a reduction in the overall size, creating a smaller profile that fits lower down on the head for a better fit and safety. It also has deep internal channels that are aligned from front-to-rear, so the air intake and exhaust are optimized for unparalleled cooling over the entire head. And in the Win Tunnel, these new designs amounted to six seconds saved over 40km when compared to a "standard" road helmet. Another standout feature of the S-Works Prevail II is the Gutter Action System that manages the flow of sweat, keeping it away from your eyes and dripping it off of the pads over your temple. The new ANGi Crash Sensor gives you and your loved ones peace of mind like never before—when combined with the iOS or Android app, the sensor will detect a crash and send a text message to specified contacts in your phone. It also syncs with the app and STRAVA® to provide GPS-based activity tracking. 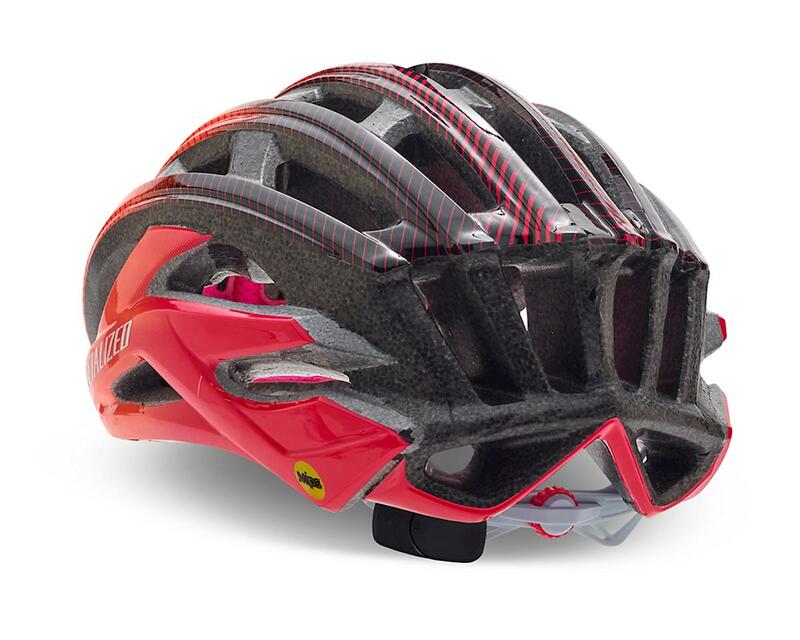 In the end, the S-Works Prevail II is the most complete lightweight race helmet Specialized has ever made—perfect for hot, mountainous rides and flat, windy sections alike.